The Philippine ice hockey team’s campaign at the 29th Southeast Asian Games got off to a rousing start with a dominant victory over Indonesia in Kuala Lumpur on Monday. 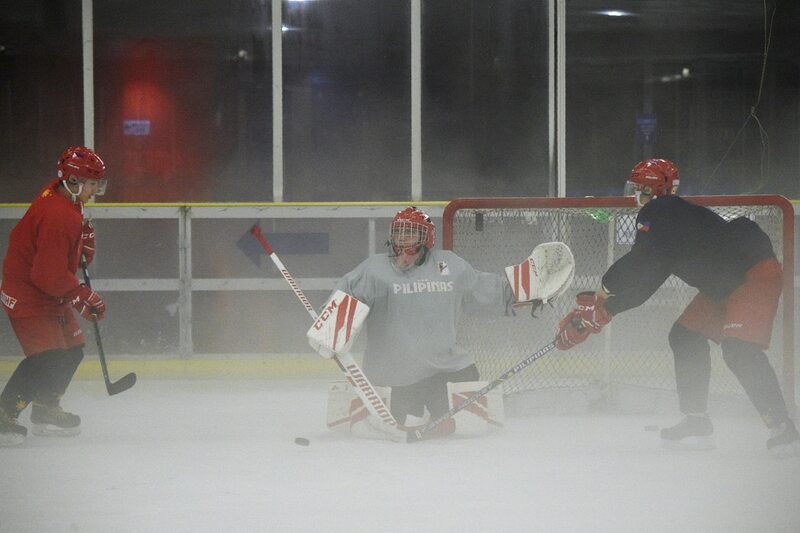 The Filipinos blanked the Indonesian squad, 12-0, at the Empire City Ice Arena in Damansara Perdana. The Philippines’ 12-point shellacking of Indonesia has been the most dominant performance in the SEA Games ice hockey tournament so far. The Philippines will next face Singapore at 4 p.m. on Tuesday. Malaysia recorded its first loss in the 2017 Sea Games men’s ice hockey competition, going down 10-4 to Thailand in the fourth match of round robin at the Malaysia National Ice Skating Stadium (MYNISS), Empire City, Damansara Perdana, tonight. In the first period, the team, led by captain Loke Ban Kin, showed bravado to fend off strong efforts by Thailand but only managed to record two goals through Loke and Bryan Lim before Thailand retaliated with three goals by Phandaj Khuhakaew and Hideki Nagayama. Bryan scored another goal for Malaysia to level the score to 3-3 before Thailand cranked up a gear to add three more goals through captain Tewin Chartsuwan Nagayama and Khuhakaew. It was Nagayama yet again in the third period before Chartsuwan brought the scoreline up to 9-3. Loke added a consolation goal for Malaysia, assisted by Bryan and Syed Ayman.